I came to Grande Prairie from southern Ontario in 2005. I was born and raised in the small town of Fergus and looked forward to the new challenges and opportunities a cross-country move would bring. 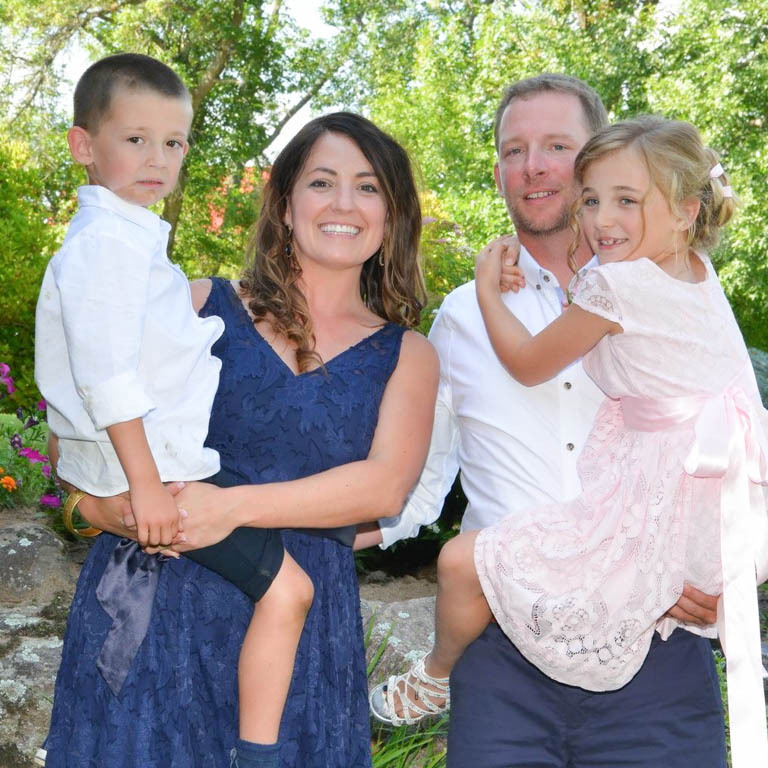 I moved here with my beautiful wife Kelly and since calling the Peace Country our home we have had two wonderful children, Rebecca and Daniel. I have worked in the construction industry my entire life, it started with working alongside my Dad who was a contractor renovating homes. This path developed into a genuine interest and then became a career when I realized that I had a passion for creating projects from the ground up. I began working with Unique Home Concepts in September of 2008 after a visit to their Show Home. That afternoon I planned on meeting with Wade Pilat, the owner, who had recently approached me with a proposal to come work for him. After an hour of letting his staff think that I was a potential homebuyer and witnessing that their passion and dedication was aligned with my own, I was convinced that I had found a great fit for myself. I have been a proud part of the team ever since and recognize the value of our team, our dedication to our homebuyers, our loyalty to our trades and our passion for what we create. I am currently the General Manager as well as a co-owner for Unique and enjoy tackling the daily tasks and challenges both on the sites as well as in the responsibilities of managing a growing company. When I am not working I enjoy spending time playing and learning alongside my two children Rebecca and Daniel, playing baseball on our company team, golfing and spending time with family and friends.